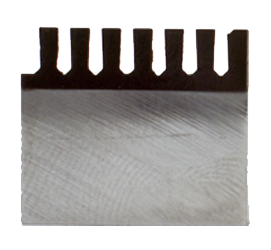 We excel at manufacturing high-tolerance specials and hard-to-produce cutting tools. We have created a unique position in our industry with our ability to react quickly and to supply custom diamond tooling weeks ahead of our competition. As a small, family-owned business, our process is efficient and our reaction time is fast. Our simple structure, internal flexibility and collaborative teamwork all contribute to our business agility. Each member of the staff at STF, from the individual craftsman in our manufacturing facility to the salesperson on the road, strives to be a leader in every aspect of their work. Our team of experts is exceptionally knowledgeable, highly integrated, supportive and focused on providing the optimal solution for our client needs. Our team of experts can confidently guide our customers to the precise level of machining that minimizes tool changes and maximizes savings. 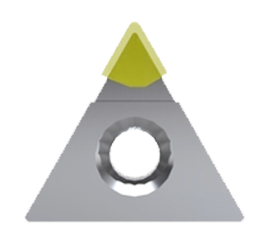 STF Precision Technologies & Tools, Inc. began operations in March 1992, when Ted Ford purchased Norton Company’s High Precision Diamond Product Line. As part of the purchase he acquired an extensive inventory of custom-built diamond lapping and grinding machines as well as an established customer base. Prior to the purchase, Mr. Ford had spent 20 years at Norton and was a recognized expert in diamond tooling. His expertise was evident as he successfully guided the growth of the company from 1992 to 2001. In June 2001, leadership of the company was passed to his son, Jason Ford, who became co-owner and President, and to his son-in-law, David Novak, who was named Vice-President. In addition, the trade name of the organization was changed to STF Precision. In January 2005, STF built and moved into a new, 15,000 SF production facility at 76 Old Shoals Road. Continued growth demanded another expansion in 2015, and STF began construction of an additional 40,000 SF facility. The new headquarters were opened in 2015, where STF’s 75+ craftsmen continue to produce quality diamond tooling for national and international customers. STF’s headquarters is a 50,000 square foot space that was designed and built specifically for our diamond tooling production. From the initial design we tried to take into account everything that would set us apart as a start of the art manufacturing facility. To maintain micron measurement consistency, and to allow for the cleanest and safest environment for our employees, the facility was designed with superior air quality in mind. Specially modified Trane (www.trane.com ) air handlers provide over 100 tons of conditioned air distributed throughout the shop by a DuctSox Textile Air Dispersion system (ductsox.com). Redundant Donaldson-Torit air scrubbers inside the facility further clean and recirculate inside air while dual 30 foot diameter overhead fans maintain constant air movement at 4 MPH. 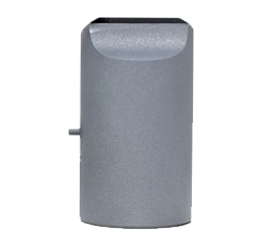 All interior and exterior doors are RFID and keypad controlled, and all CNC grinders and equipment are are monitored 24 hours a day 7 days a week by a 48 camera HD surveillance system. Production schedules, Key Performance Indicators, Safety Data and other relevant information are displayed and updated in real time on 40 inch LED TV monitors throughout the facility. STF is large enough to design and tool up an entire production line, yet small enough to do it quickly. Our exceptional staff and efficient internal structure allow us to consistently turn projects around ahead of our competition. Our in-house engineering and CAD systems can design your tool “from scratch”. Once you approve your tool print, the STF full service in-house machine shop can produce a final product in four weeks or less. 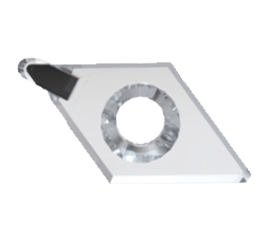 We have capabilities to regrind nearly every type of PCD, CBN or SCD tool. The tools can be shimmed*, reground** or retipped with a new piece of diamond to new tool dimensions. 2. The One Price Program: pay one price wheather we must regrind, re-type or completely replace a tool. STF employs two shifts daily to turn orders around faster than our competition. New tools are usually shipped within four weeks and regrinds within two weeks. Expedited delivery is available for a nominal fee, and if necessary, we can courier tools to your plant to keep your lines running. * The diamond is reheated, pushed out on the shank and grounded to a new tool dimension. 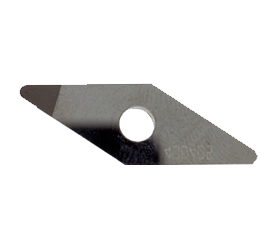 ** The tool is ground sharp to a smaller precision. 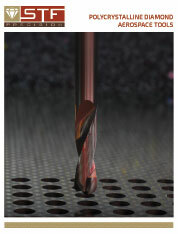 PCD tools are common in many industries, from automotive to woodworking and printing. 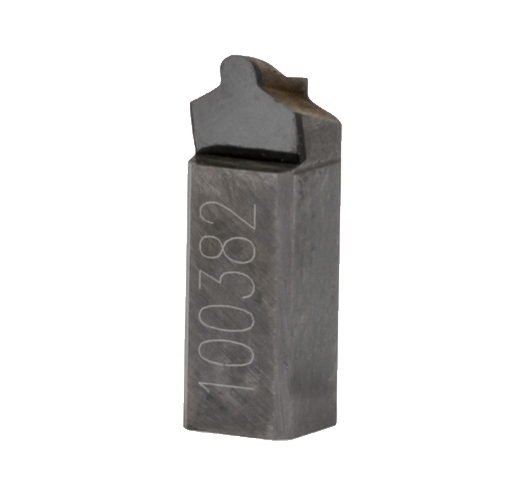 These tools are typically lower cost than single-crystal diamond tools and are used in production machining of many parts. 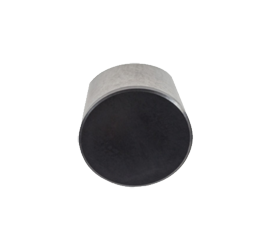 Different grades of PCD are used depending upon the requirements of surface finish, life, the material being cut, and the depth of the cut. Click on any tool for more information. 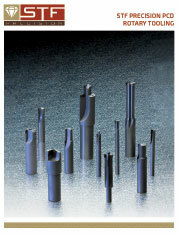 COMMENTS: STF’s Piston grooving tools are the best in the industry. 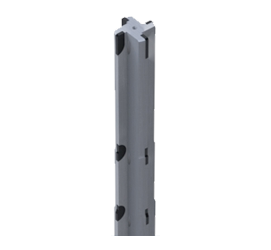 Our proprietary edge-prep allows for low inclination and long tool life. 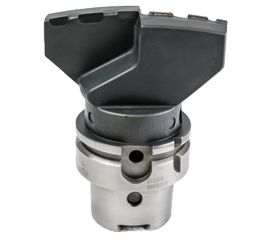 COMMENTS: STF produces single and multi-tooth groove tools for a number of applications, including Piston grooving. 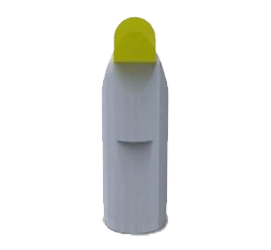 COMMENTS: STF can PCD tip any standard ISO or ANSI insert. 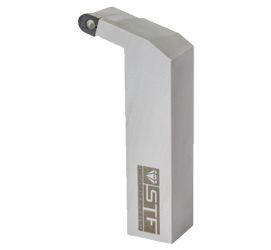 COMMENTS: STF stocks common sized inserts such as this one at our facility for immediate shipment. 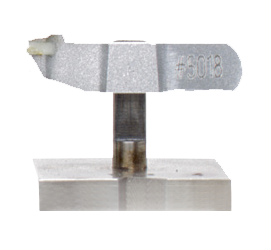 COMMENTS: Top-notch grooving inserts such as this one can cost over $90 from some toolmakers. Ours are half that price. 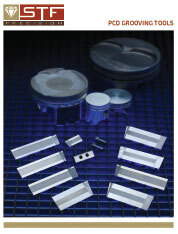 COMMENTS: STF produces a full line of PCD & SCD tools for the Gravure industry. All our Gravure tools are distributed through Precision Products of NC. 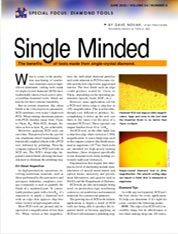 Single-crystal diamond tools are used in a number of industries when surface finish is critical to the application. 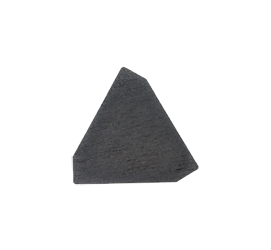 Because the cutting edge is made of one large diamond stone, the tool can be ground sharp to 10,000x magnification. Tolerances for SCD tools are typically much tighter and more controlled than for polycrystalline diamond tools. Our SCD tools are inspected by using a Nikon VMR 3020. 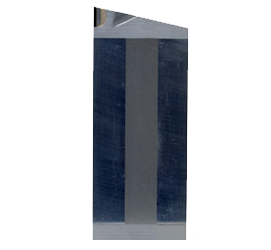 COMMENTS: Single Crystal Diamond is an excellent option for finishing applications where depth-of-cut is light. SCD tools outperform PCD by 5 x 1 in these cases. 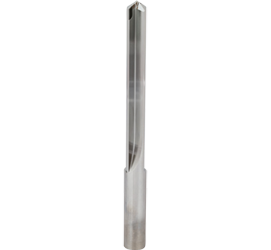 COMMENTS: Properly designed and manufactured single-crystal diamond tools can be relapped up to 15 times, reducing tooling costs per part to under a penny. 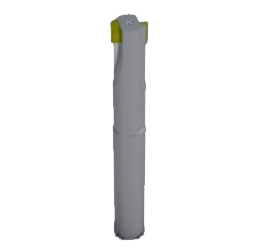 COMMENTS: All of our RotoGravure tools are distributed exclusively by Precision Products and Consulting. COMMENTS: Are you paying too much for your Contact Lens Diamond tools? COMMENTS: All our Contact Lens customers are allowed access to our online inventory system where tool statistics such as number of relaps and wear patterns can be reviewed. COMMENTS: Scribing fiber optics and circuit boards are excellent applications for SCD tools. COMMENTS: SCD tools with radii as small as .001″ and mircon flats are standard fare. 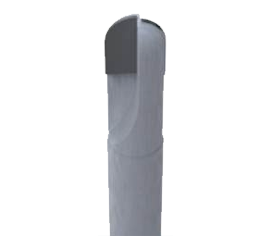 COMMENTS: STF has the ability to hold radius sizes to ± 2 microns and control waviness down to 1/4 micron. COMMENTS: This is a good example of a tool with 180° of arc on the cutting edge. 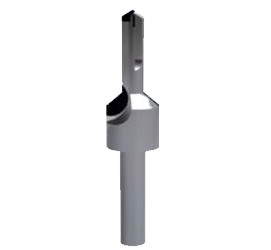 In addition to SCD ROUND tools, STF Precision also manufactures a full line of PCD round tools, including PCD tipped drills, endmills, reamers and countersinks. 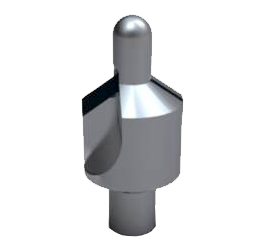 COMMENTS: STF produces a wide range of PCD countersinks for hard to machine materials such as the new CFRP composites used in the Aerospace industry. 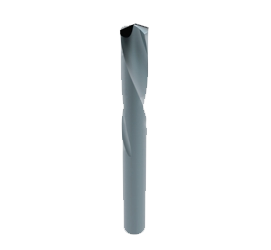 COMMENTS: STF is able to produce PCD tipped drills in a helix. This process, similar in effectiveness to “vein technology” allows for easier chip and dust evacuation. 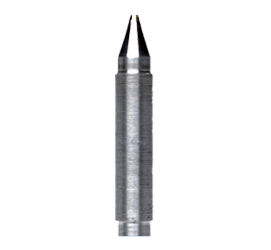 COMMENTS: STF’s PCD endmills are available in straight or ball nose style in sizes from 4 MM to 40 MM. Standard or Custom sizes are shipped in 4 weeks or less. 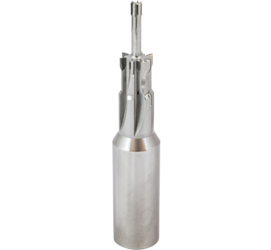 COMMENTS: This 7″ long reamer produces 3 diameter sizes and saved the end user thousands compared to their previous vendor. 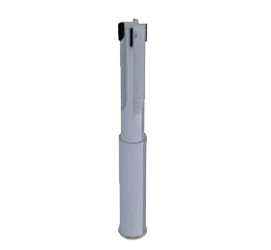 COMMENTS: STF is able to regrind and retip reamers from any manufacturer. 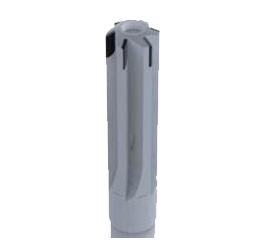 COMMENTS: Our PCD reamers are manufacturered to micron tolerances and shipped with either two or four flutes, with or without coolant, in any size, in 4 weeks or less. 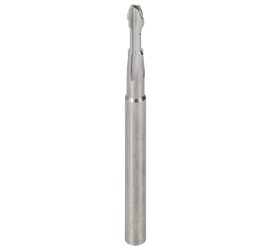 COMMENTS: Multi-step reamers such as this one take 12 weeks or longer from some PCD vendors and can cost thousands of dollars. STF follows a 6 week “design to delivery” cycle, with re-orders in 4 weeks or less. 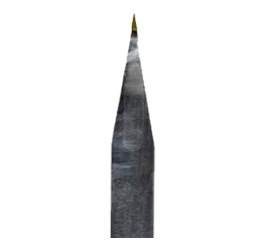 COMMENTS: STF can produce PCD tipped drills as small as .063″. COMMENTS: This Single-Crystal Dimond 2 flute router produces a mirror finish on plastic, aluminum any nearly any other non-ferrous metal. COMMENTS: Switching from Carbide to PCD allowed our automotive wheel manufacturer to reduce cycle times and save thousands of dollars per month in tooling costs. 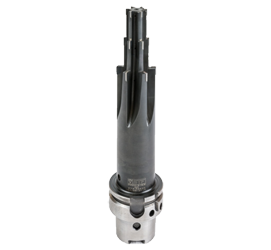 COMMENTS: This 3-step reamer has 6 PCD teeth on the minor diameter, 6 on the major diameter and 2 on the chamfer. Coolant channels help chip evacuation. 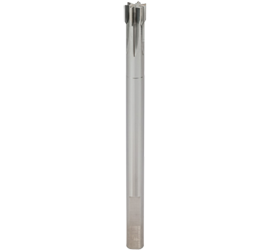 COMMENTS: 6 PCD flutes held to within 2 microns runout over 120 MM helps ream a perfect hole in high silicon aluminum. COMMENTS: Long-reach coolant through PCD G Drill. STF Precision is a market leader in designing and manufacturing tooling specifically for the production machining of aluminum wheels. Our tools produce over 7500 wheels daily from major plants throughout North America. Many of our wheel customers make use of our 3-day Just-In-Time delivery systems and our regrind/replace programs. 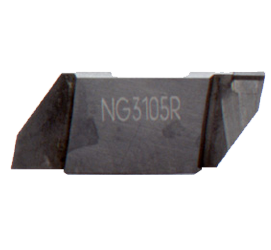 COMMENTS: This straight deflash tool is equipped with a mechanical carbide chipbreaker specific to our clients’ requirements. 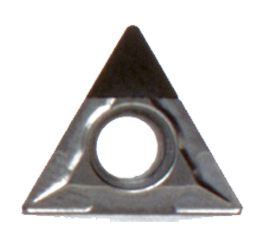 COMMENTS: A near 90° degree turn on this tool allows for a far reach while a carbide button chipbreaker eliminates stringers. 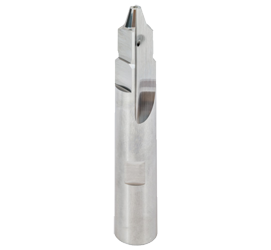 COMMENTS: This custom designed bolt hole drill allows for a very fast infeed rate while holding size and true position longer than any other carbide tool. COMMENTS: Finishing insert made from Single Crystal Diamond and a PCD insert with a laser chipbreaker impart a near mirror finish on rims. Due to our success with PCD tools, our customers began asking for the same fast turnaround and high quality in a tungsten carbide solution. 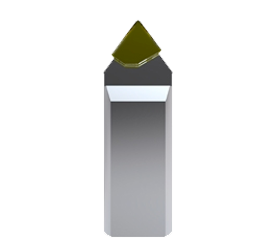 We had ground carbide blanks in house for years for our PCD tipping process, but it wasn’t until 2013 that STF Precision formally launched our solid carbide product line. Today, we produce thousands of made-to-order coated and uncoated carbide cutting tools each month utilizing state-of-the-art automated CNC grinding and coating equipment. COMMENTS: A custom carbide form reamer with through coolant and a high polish. COMMENTS: Two helical coolant channels allow for a quick and clean cut on this custom step drill. COMMENTS: Asymmetrical geometry allows for improved harmonics and faster material removal of carbon composites. COMMENTS: This custom-designed, multifaceted circle mill was created for intricate brass machining. 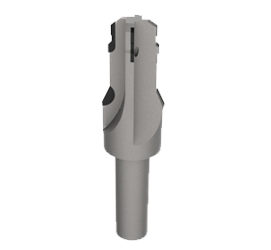 STF Precision produces a wide range of standard and custom Cubic Boron Nitride (CBN) cutting tools for hard machining applications. We partner with CBN manufacturers throughout the globe to match the best grade of material for our clients’ applications. 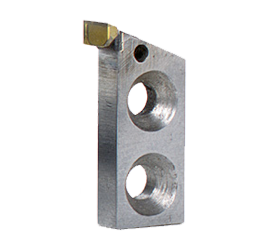 COMMENTS: This CBN tool bores the cylinder liner of a production automotive engine. COMMENTS: A full round CBN insert brazed to a custom carbide form. COMMENTS: This full top CBN insert allows for 3 uses per tool. COMMENTS: Our Arden, NC facility produces thousands of this standard TPG CBN insert. Integral body or monoblock tools are becoming increasingly popular among production engineers who value their rigidity, simplicity and plug-and-play convenience over indexable tooling. These tools are made possible by our true 5 axis machining centers and improved diamond erosion equipment. 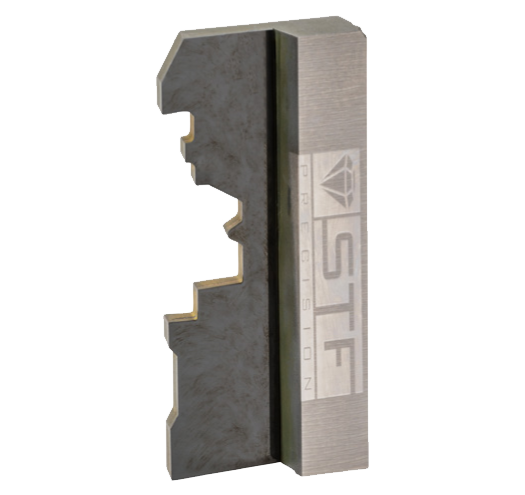 STF keeps a sizable inventory of prefinished blanks in all popular holding sizes for rapid production and delivery. 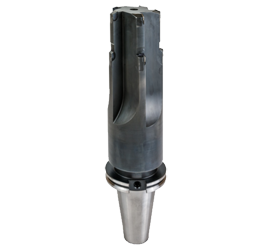 COMMENTS: STF can design combination tools to coordinate multiple operations in a single tool such as this reamer that is able to ream three different holes from one part. 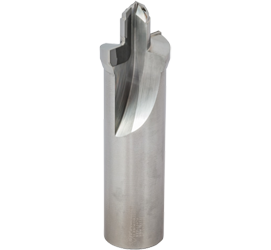 COMMENTS: STF excels in all types of Integral Face Milling Cutters that generally outperform Indexables. Our Retip and Relap services show cost improvements by taking insert setting costs away from the end user. COMMENTS: STF has the ability to make Integral tools with any adapter style including 50 taper, 40 taper, HSK, Capto, ABS and others. 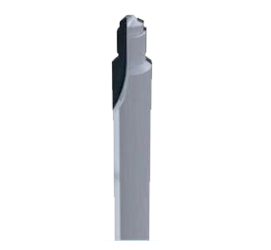 COMMENTS: This 6 flute PCD cutter extends over eight inches to cut an ID groove. STF has been designing and manufacturing quality diamond turning tools for 25 years. 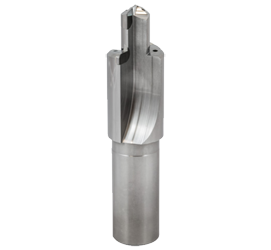 We excel at producing custom boring bars, form tools, multi-tipped inserts, full face inserts and solid rounds. 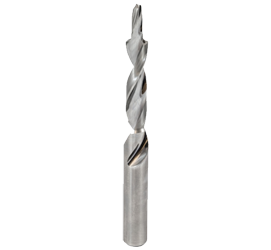 We have the equipment to tip nearly any kind of turning tool, and our regrind and retip programs allow customers additional tool usage at a fraction of the price of new tools. 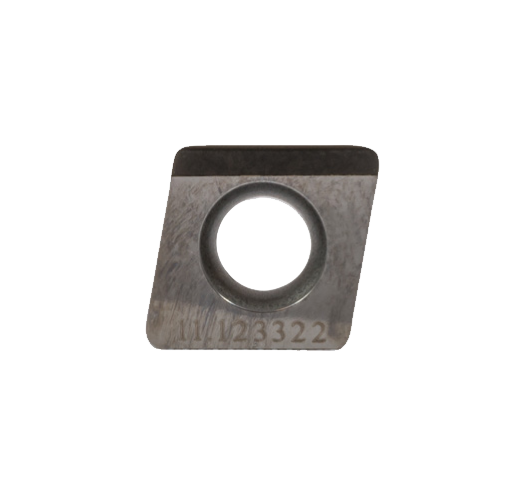 COMMENTS: This intricately-shaped PCD form cutter increased our customers tool life by 10x when they switched from carbide to PCD. 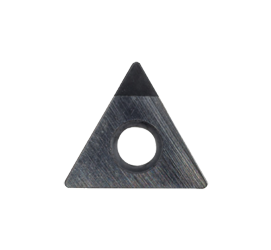 COMMENTS: A solid carbide body and full PCD radius allows this tool to take a deep cut for a high silicon aluminum application. COMMENTS: Positive geometry on the tip of this tight tolerance groove cuts the snap ring on a piston. COMMENTS: A full face PCD tipped insert with 2 radii works well in an indexable cutter body. Our staff is dedicated to maintaining the highest standard of support and service for all of our customers. 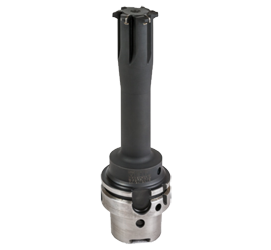 Experience the difference we can make by calling us for your next tooling order (800-798-3686). PCD tools are cost effective. Savings can be significant because these tools can be reground multiple times and can be resharpened at a fraction of the cost of a new tool. STF Precision has state of the art 6 axis grinding and erosion machines that produce drills and routers with a true uninterrupted helix from the carbide all the way through the diamond tip. The technology of producing PCD tooling has evolved and resulted in competitive pricing and broader usage of these tools. Tools are inspected at 750X magnification, and pictures can be provided at our customers’ request. STF continues to keep pace with the rapid advances in technology and supply innovative companies with the tools they need to maintain their competitive edge. 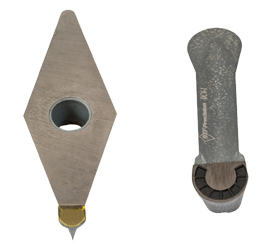 These diamond tools include tolerances that split microns and sharpness that passes inspection at 10,000X magnification. 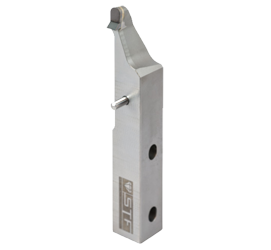 STF has a history of meeting all challenges in tooling and always finding a solution for their customers’ tooling needs. STF has a number of resources available online. Please download any of our product flyers and articles, or call 800-798-3686 for additional information. Click here to access our online inventory system where tool statistics such as number of relaps and wear patterns can be reviewed. Call us today for additional information and to create a FREE account!